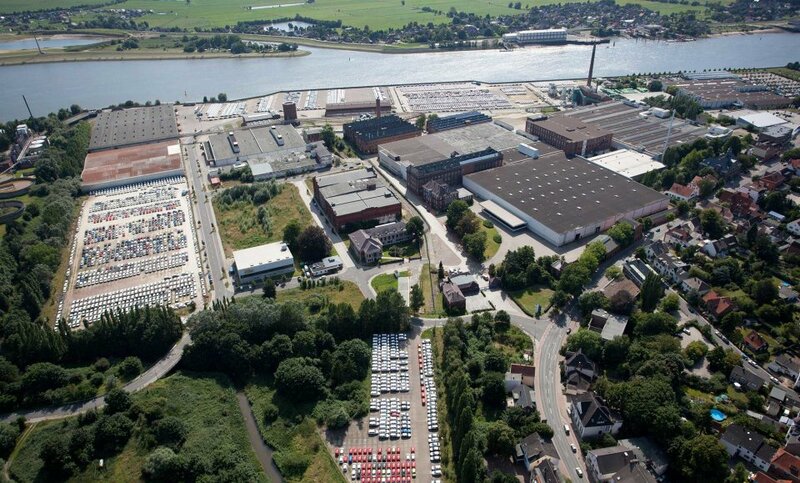 Blumenthal is not only the most northern neighbourhood of Bremen, it’s also the only one with the Weser river on either side. 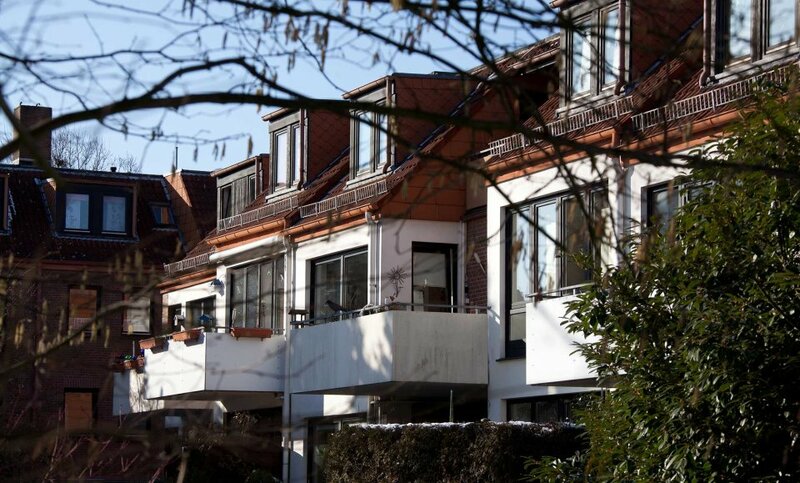 The direct proximity to the water is reflected in the character of this neighbourhood at the geographical tip of Bremen. With its wharfs and wool combing works, Blumenthal was once an important economic centre, and its industrial shipping history is still apparent. 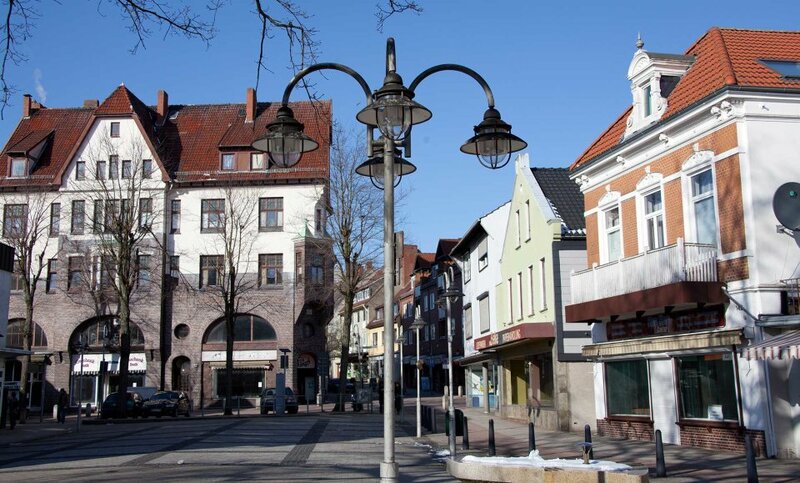 But the heart of the neighbourhood maintains its village-like charm - Blumenthal, with its numerous residential areas and an architectural mix of single-family houses, multi-family houses, and apartments blocks, is a blend of village and suburb. The reasonably priced neighbourhood of Blumenthal is divided into five sections, representing a vast diversity of cultures. In Rekum, the northern most part, you’ll find mostly single-family houses and the best opportunities for walks in green areas. 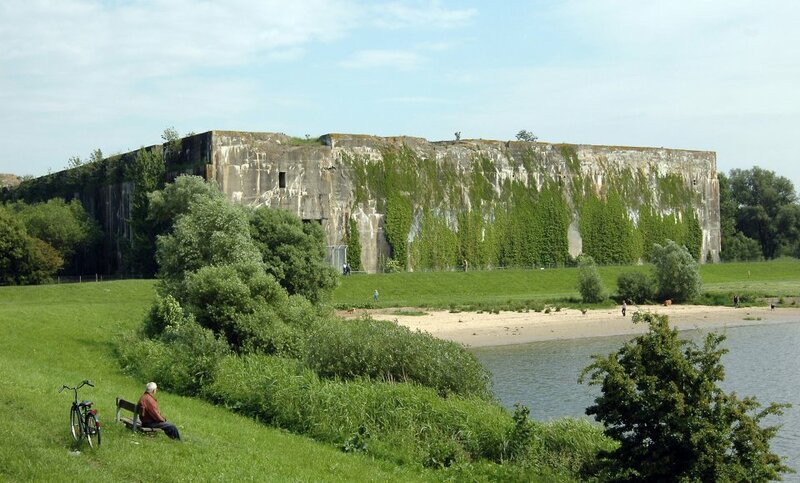 The thing most well-known about Rekum is probably the U-Boat bunker Valentin - a relic from the second world war, that today serves as a monument to remember and reflect on that dismal chapter in Germany’s history. In neighbouring Farge, the free-standing, single-family houses with gardens make it look like a suburb. Pretty, thatched-roofed houses and farms can also be found here. Rönnebeck is also something special. Small-scale, family-friendly, and village-like, is the impression this area makes. In the centre of the neighbourhood of Blumenthal there’s a bit more going on. Along the main square, you’ll find all the necessary shops for your day-to-day needs. A shopping mall, a mosque, a public park, and recreational activities are available as well. In the western part of the neighbourhood, located at the boundary between Bremen and Lower Saxony, and set inside an area of woods, fields, and meadows, is the section of Lüssum-Bockhorn. Old-timers as well as new comers reside here in the rustic surroundings. Exhibitions, concerts, readings - built in the 14th century, today the Burg Blomendal invites you to enjoy various cultural events. 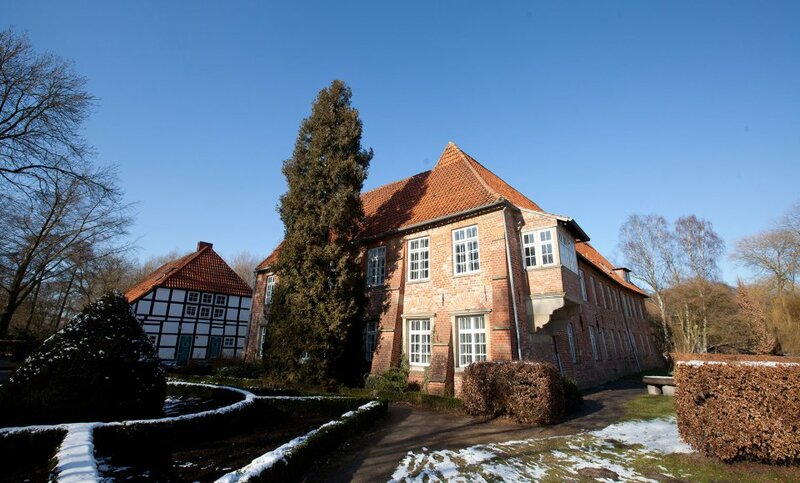 The only castle in Bremen that is still intact, the building is now a historically protected site. 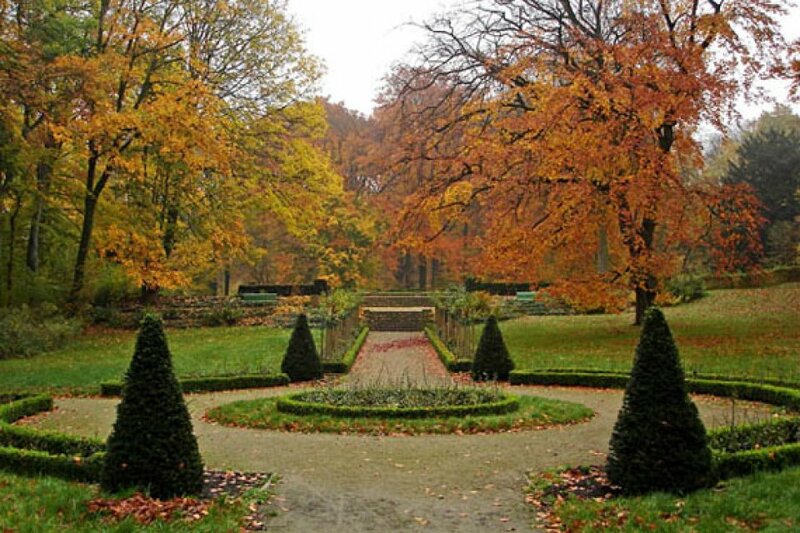 The Burg with its attached park is not only beloved as a day trip, it’s a favourite venue for private celebrations. 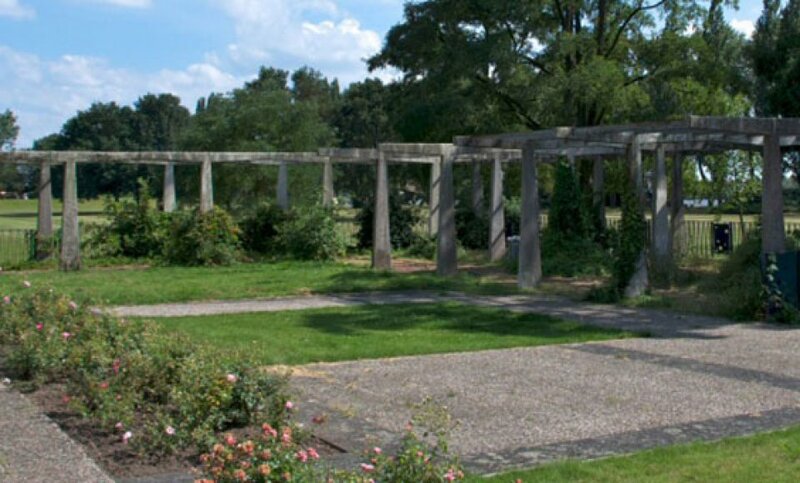 Built as the summer home for one of Bremen’s richest merchant families, today Wätjens Park serves as an idyllic park for a relaxation seeking public. On the border between Blumenthal and Vegesack, the heritage-status park and mansion invites you to take a stroll and day-dream along its lovely lanes. The History of the "Bunker Valentin"
The Bunker Valentin is a place to remember the war, and the war crimes, of the Nazi regime. A circular route of 25 stations with historical photographs, statements from eye-witnesses, and short explanations, uncover the history of the bunker. 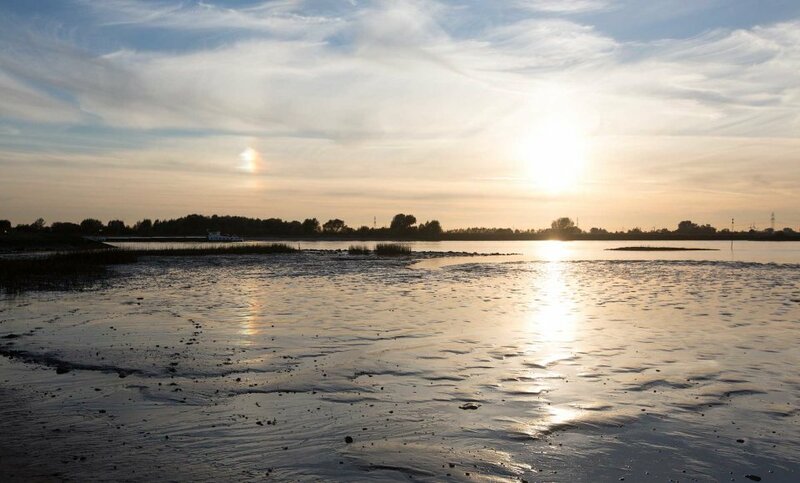 The 35.4-hectare large conservation area Eispohl, Sandwehen, and Heideweiher gives numerous rare plant varieties an indispensable biotope, and provides a wonderful place to have a walk in the fresh air. 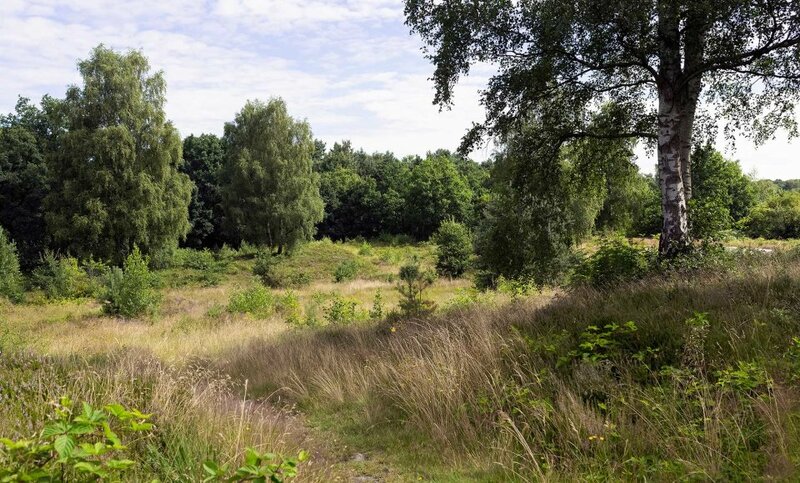 Directly adjacent is the wooded area of Neuenkirchener Heide, the largest area of its kind in Bremen, it stretches all the way back to the hinterland of Lower Saxony. The public park Bahrplate initially makes an idyllic impression. But where day-trippers now enjoy a bike-ride on a sunny day, there was a branch of the concentration camp Neuengamme during World War II. Today, as a historical site with a memorial, Bahrsplate remembers the former gulag. With everything from a classic running track, to a unique, natural exercise landscape, fitness fans will find all that their hearts desire at the Bewegungsgarten Löh. Club members, cooperating schools, kindergartens, and recreational initiatives are free to enjoy this special sport facility. It takes about 40 minutes with the public transportation network from the city centre of Bremen to Blumenthal. A more interesting, but lengthier, way to get there is over the water. 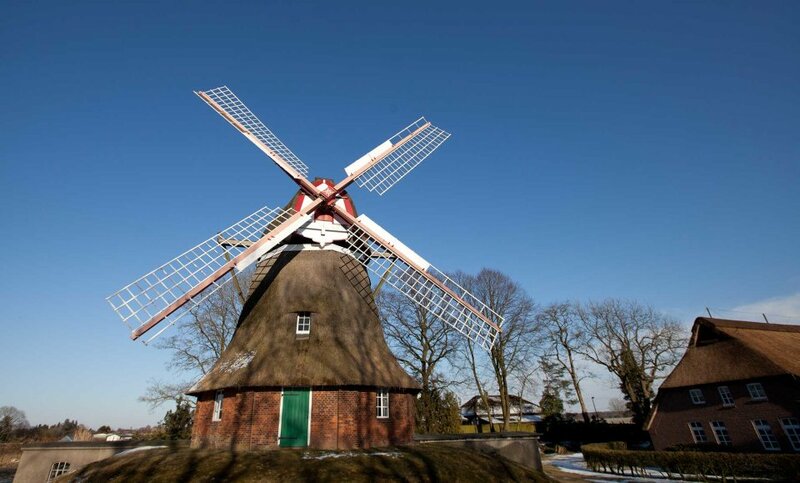 On a ship that runs between Bremen and Bremerhaven (1 May-3October), the cruise takes 1 hour and 15 minutes - with a charming view of the landscape along the way - from Martinianleger to Blumenthal.